Dr. Katrina B. Mitchell, MD is a board-certified general surgeon and fellowship-trained breast surgical oncologist who provides surgical care for women with breast cancer and benign breast disease. She also treats challenging maternal complications of lactation and is an IBCLC. Dr. Mitchell has a special interest in pregnancy-associated and postpartum breast cancer. 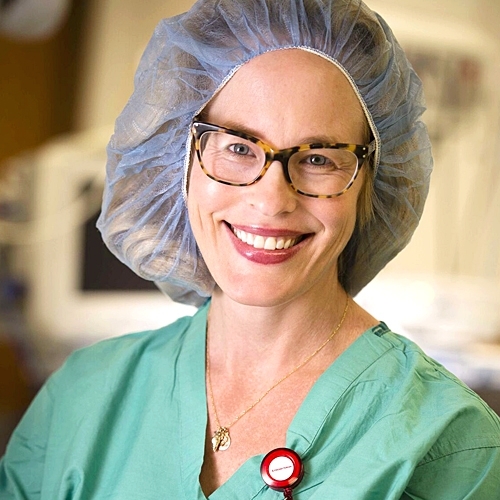 She is an assistant professor of surgery at the University of New Mexico and practices at Presbyterian Healthcare Services, a MD Anderson Cancer Center Network hospital in Albuquerque, New Mexico.